As more and more people “like” you content, special deals, or anything else that shows your brand, your trustworthiness increases. Everyone who “likes” your brand automatically says to their entire friend list that they are on board with you and your message. That’s pretty powerful advocacy. 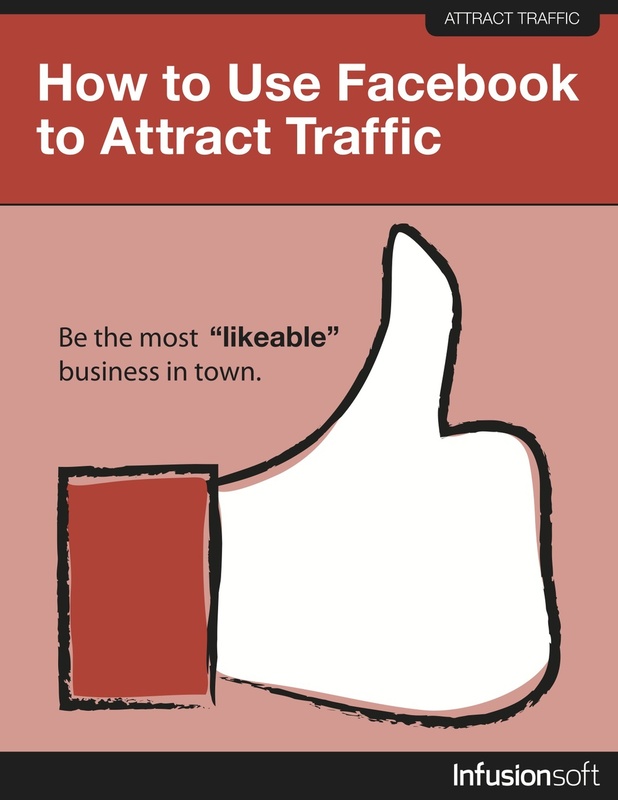 Many business owners (although not nearly enough) rely on Facebook to attract traffic and maybe interact with current customers. But they usually forget to tap into the power of Facebook for building their list and capturing new leads. They are missing the boat.